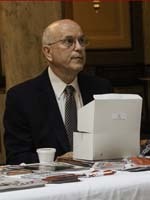 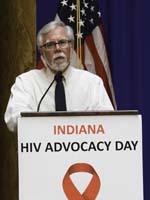 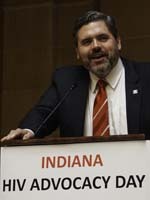 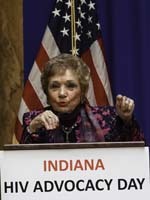 Wednesday, April 12, concerned Hoosiers, many living with HIV gathered at the Indiana Statehouse for HIV Advocacy Day. 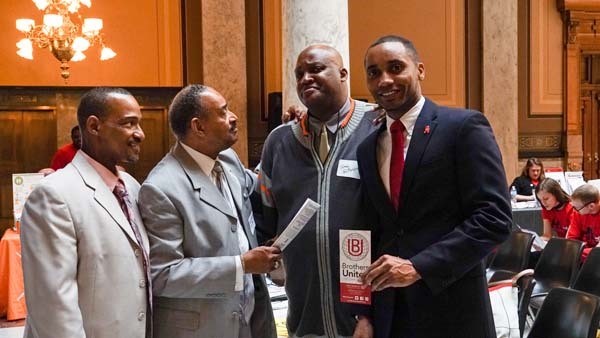 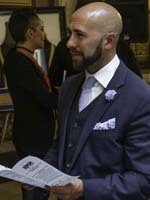 Hosted by The HIV Modernization Movement and Brothers United, participants received an update on the science of treatment and prevention of HIV, needle exchange programs, and HIV criminal laws. 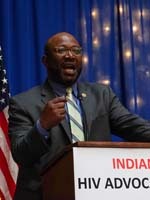 Is It Time to Roll Back the Laws on Spreading HIV? 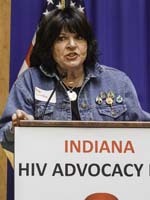 Should you be prosecuted for exposing someone to HIV? 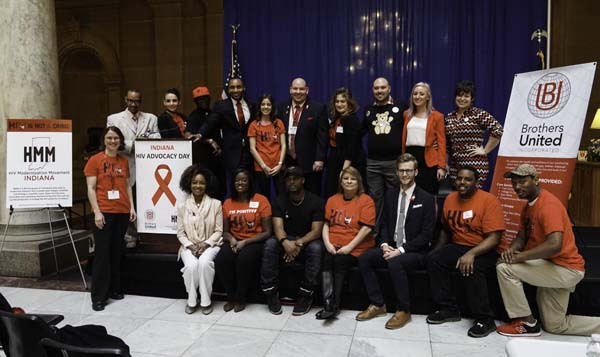 Copyright © 2019 HIV Modernization Movement.